The Nokia 8.1 will be available in three colour combinations, Blue/Silver, Steel/Copper, Iron/Steel, starting December 15 and will retail for an average price of AED 1499. Pre-booking is now live through Jumbo, Axiom, Souq.com, and Sharaf DG. To watch all that vivid content on the go, you need exceptional battery life. The Nokia 8.1 lets you effortlessly enjoy up to two days with one charge. Long-lasting power combined with the Snapdragon 710 Mobile Platform, means the Nokia 8.1 can get through any task without breaking a sweat, with 35% faster graphics and 20% higher performance than on the previous generation, the Snapdragon 660. It also has twice the AI power, thanks to a multi-core AI Engine which combines a brand-new architecture for efficient performance. Qualcomm® aptX™ audio support also means music lovers can enjoy , sound wirelessly over Bluetooth. The Nokia 8.1 will receive three years of monthly security patches and two major OS updates, as guaranteed in the Android One program. In addition, Google Play protect scans over 50 billion apps per day to keep your phone safe from malware, making the Nokia 8.1 among the most secure phones on the market. It also comes with easy access to helpful innovative services including the Google Assistant, which helps you get things done throughout the day, as well as Google Photos with free unlimited high-quality photo storage. 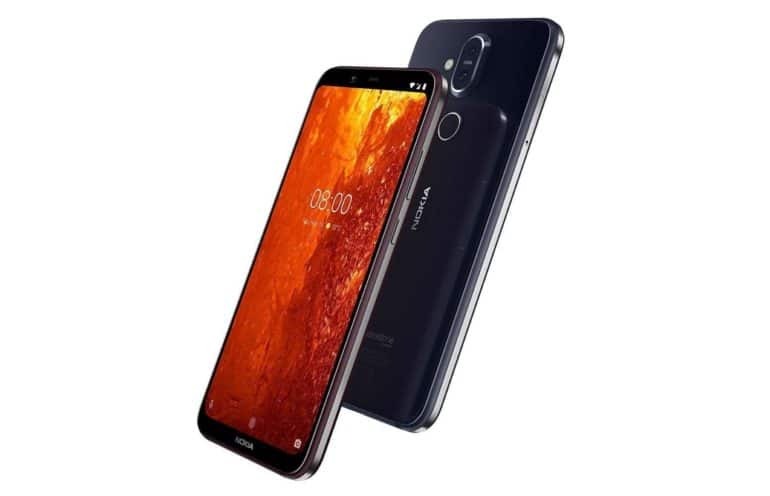 Nokia 8.1 is part of the Android Enterprise Recommended program which means it is recommended by Google as best choice for professionals.